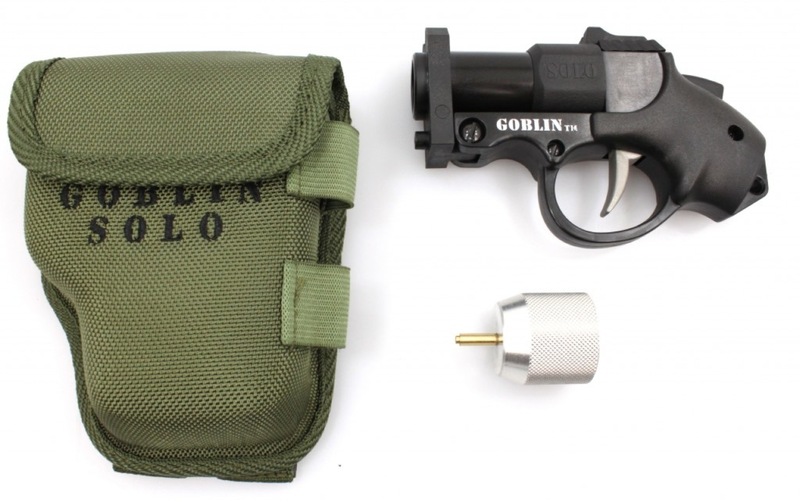 THE GOBLIN SOLO is the World's Smallest .68 Cal. Paintball Marker, as well the Smallest 6MM Airsoft Grenade Launcher! Use the Airsoft Barrel to Fire up to 12 BBs at a time with Amazing Power! Small Enough That It Can Hide In The Palm Of Your Hand! 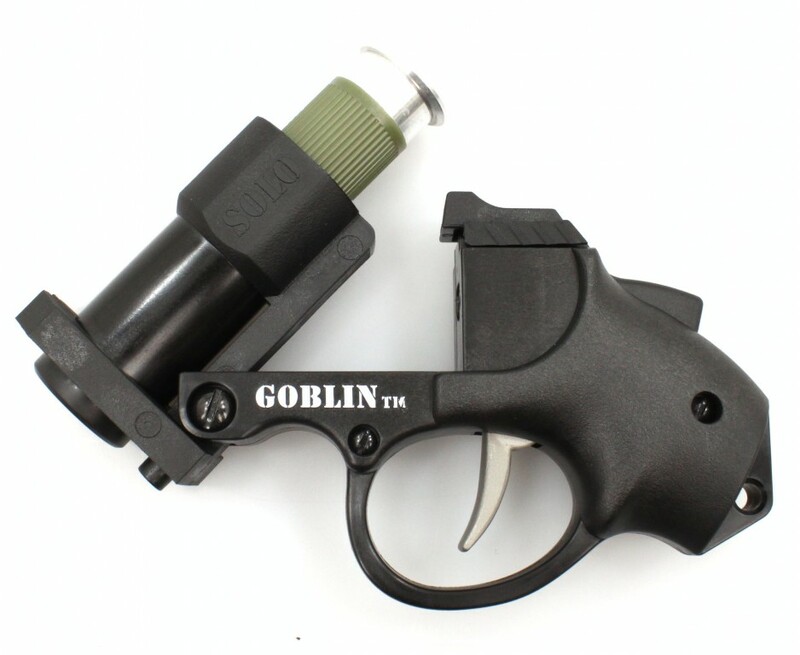 Buy The Complete Goblin Solo Player's Set For Only $69.95!